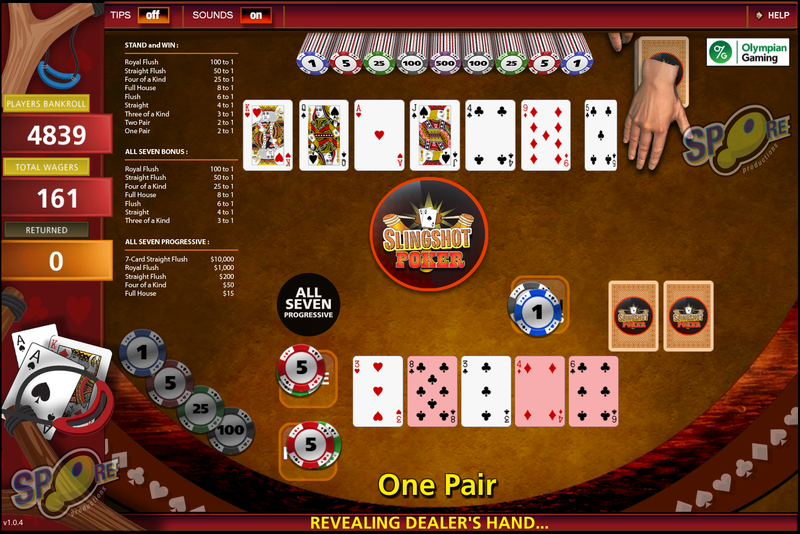 Interactive Demo Simulation of a real life casino table game. This is a "game demo" meant to teach and demonstrate how to deal and play the real-life table game by Olympian Gaming. This project was developed in Unity 5.x and C#.